Aach Whyte attended Wilberforce College in the early 1920s, where he was an early member of Horace Henderson’s Collegians. After college in1925, he organized the Cincinnati-based band, the Chocolate Beau Brummels (see photo above). Considered one of the first territory bands (called so because they worked in a particular geographic region rather than a major City), the Band played wherever could get bookings, including on many riverboats. 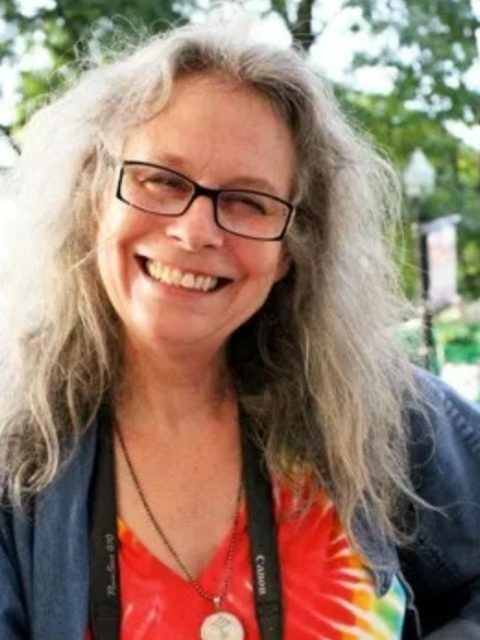 Composer George Russell recalled, Zack Whyte as one of the first people to have a band on a riverboat that went from Cincinnati up the Ohio to St. Louis and then down to New Orleans. Whyte’s band had been using “head arrangements” with the harmonies doled out by a music director, but the key to the band’s sound eventually became the beautiful arrangements written by Melvin James “Sy” Oliver (December 17, 1910 – May 28, 1988). 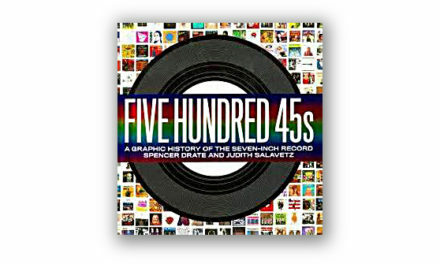 Oliver was clearly in the forefront of the development of written arrangements as an important part of the evolution of dance bands. Sy Oliver was Michigan born and grew up in Zanesville, Ohio. He began playing the trumpet at the age of ten. During Oliver’s youth, his father became ill, so Sy began playing professionally to help support his family. 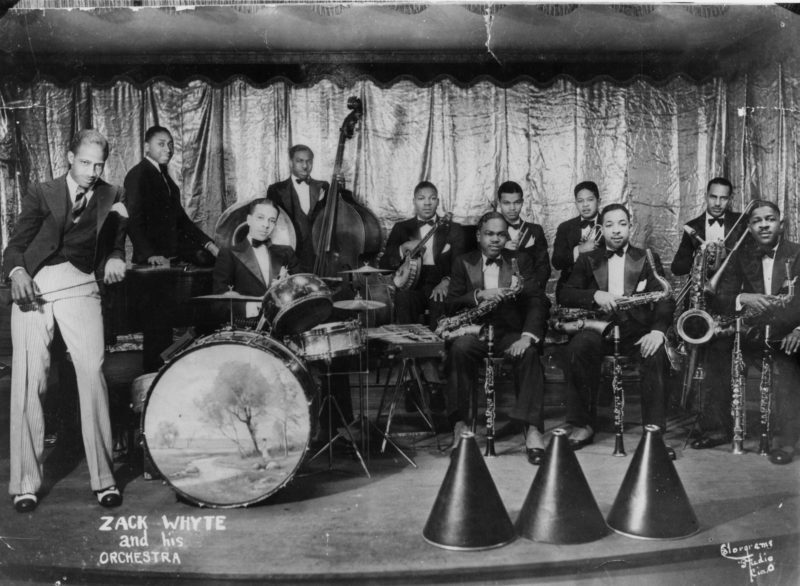 In 1927, at 17 years old, he was “discovered” and joined The Zack Whyte Orchestra, remaining with them through 1930. It was during his time with Whyte he began to compose and arrange music and clearly had a natural talent for it that helped to cement Whyte’s reputation. Oliver eventually left and moved to Columbus, where he played in clubs around Ohio State University, studied music and tutored students. Sy met Alphonso Trent, when he was hired to write a new group of musical arrangements to replace music that had been lost in a fire and his individual reputation was soon established. In 1933, he joined the Jimmie Lunceford Orchestra, which played to a very diverse audience; so, with arrangements that he had carried over from his early days, Oliver helped to establish the Lunceford sound , after which he wrote and was a featured vocalist for the Tommy Dorsey Orchestra. On June 26, 1950, Sy Oliver and his Orchestra recorded the first American version of C’est si bon and La Vie en rose for Louis Armstrong. and by 1968–69, he was directing a band in Paris. Sy continued to play well into the 1980s. Originally from Coalton, Ohio nearby the Ohio River, as a youth Isham Jones seemed destined to follow his father into the mines. However, after nearly being run down by a coal train, he abruptly quit the mines to focus on a career in music which was a wise choice. In 1915, Isham moved to Chicago, where he led a trio and composed music, with lyricist Olaf “Ole” Olsen. Their 1917 collaboration, “That’s Jaz!” was one of the first songs to coin a name for the new musical style. Jones played sax and piano but he never featured himself preferring to feature others. 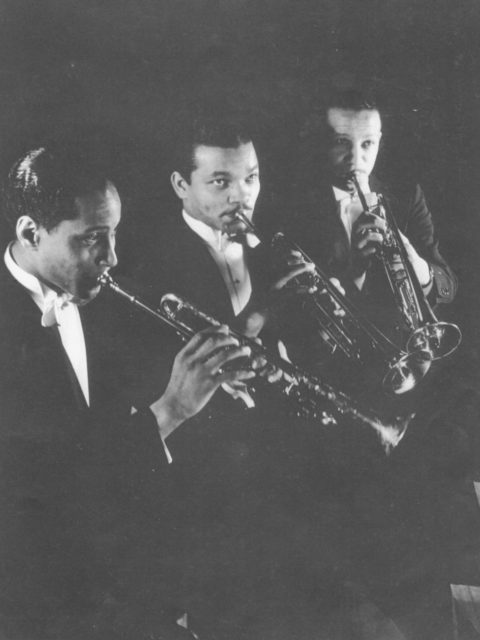 It is said that Jones was such a prolific composer that he wrote “Spain,” “The One I Love Belongs to Somebody Else” and the fabled “It Had to Be You” in what must have been one very inspired evening in 1924. Many of his melodies become part of the popular culture of the day and the Great American Songbook. A young Woody Herman went to work for Jones and was said to have commented it was the “big leagues.” After 1936, Jones retired and devoted his time primarily to composing and managing his beloved ranch in Colorado. 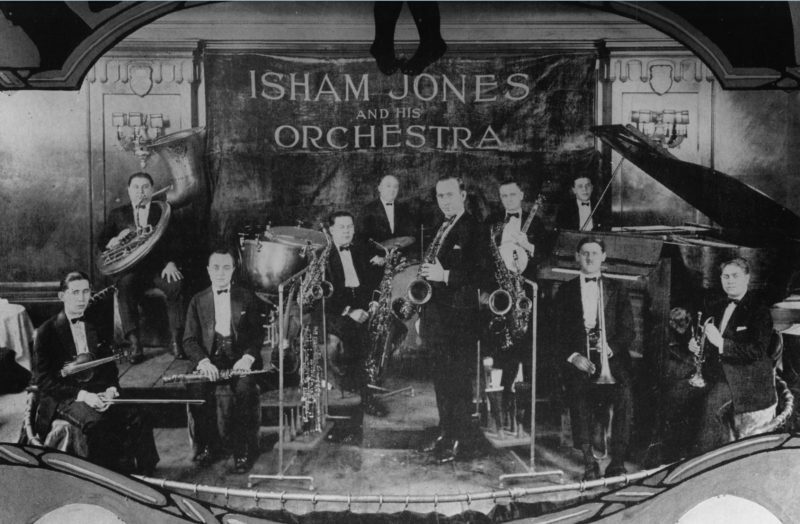 Gordon Jenkins wrote that the Isham Jones Orchestra was “the greatest sweet ensemble of that time or any other time.” Find the music and listen – sing along – It Had to Be You – Wonderful You – It Had to Be You! !